To make MCF sustainable and providing training opportunities for people in prison and people in recovery in the community. The Margaret Carey Foundation (MCF) sets up and supports bike and wheelchair maintenance training workshops in prisons, approved premises and the community across the North of England and Nottingham. Donated bikes are refurbished to a high standard and the majority are donated to people in need in the UK and overseas. 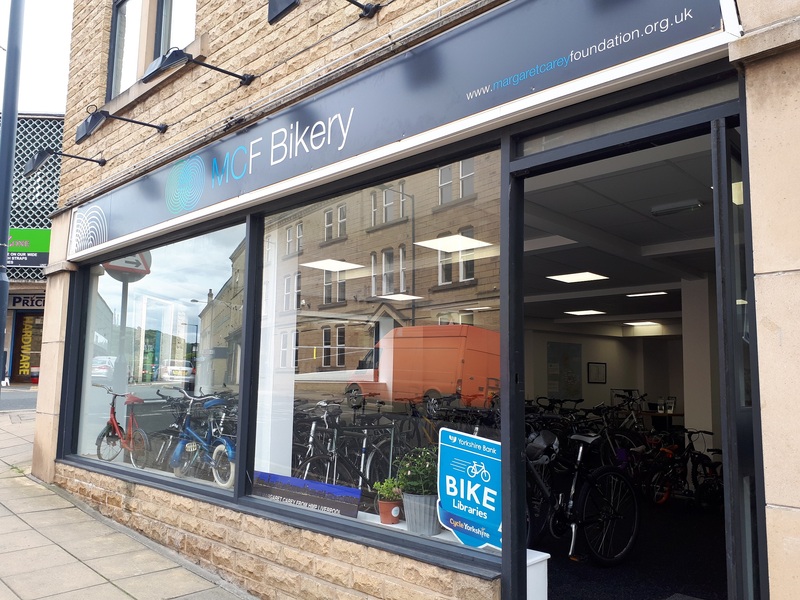 The MCF Bikery in Shipley is a community project set up by the Margaret Carey Foundation in 2015 to generate income for MCF to help fund the prison workshops. Since it began, the Shipley Bikery has been selling a proportion of the refurbished bikes at affordable prices as well as providing quality, affordable servicing and repairs. 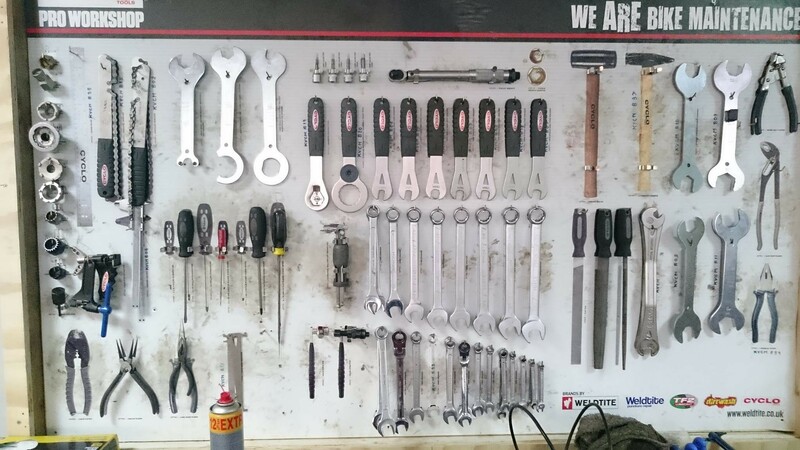 The team at the Bikery consists of one full time bike mechanic, John Hyde, supported by a team of 8 volunteer mechanics. Income generated by the Shipley Bikery is used to directly support MCF prison workshops, helping to make the charity more sustainable. John began volunteering with MCF after being referred by a Bradford based drug addiction charity following the end of a 20 year period of drug use. John is now a full time bike mechanic and trainer, supporting and peer mentoring others on their recovery journey who are volunteering at the Bikery. We are crowdfunding to pay for John and another volunteer, Scott, also recovering from addiction, to achieve the Velotech platinum qualification. This qualification will allow John and Scott to deliver industry standard accredited training and qualifications through sessions at the Bikery. Customers of the Bikery and the local community have expressed an interest in learning more about fixing their own bikes and would like the Bikery to offer bike maintenance training sessions, with the possibility of qualifications in some cases. Offering bike maintenance training and qualifications through the Shipley Bikery is another opportunity for MCF to generate money to support the prison workshops. Why is this important to MCF? Securing income from sources, other than grant funders, is vital for the long term sustainability of MCFs prison workshops. We are crowdfunding to support John and Scott's professional development and the long term future of the Shipley Bikery and MCF. Our prison workshops help break the cycle of reoffending.MCF workshops aim to help trainees become more employable and build their resilience, so they are less likely to reoffend: We nurture prison trainees’ self-worth and their belief in community. 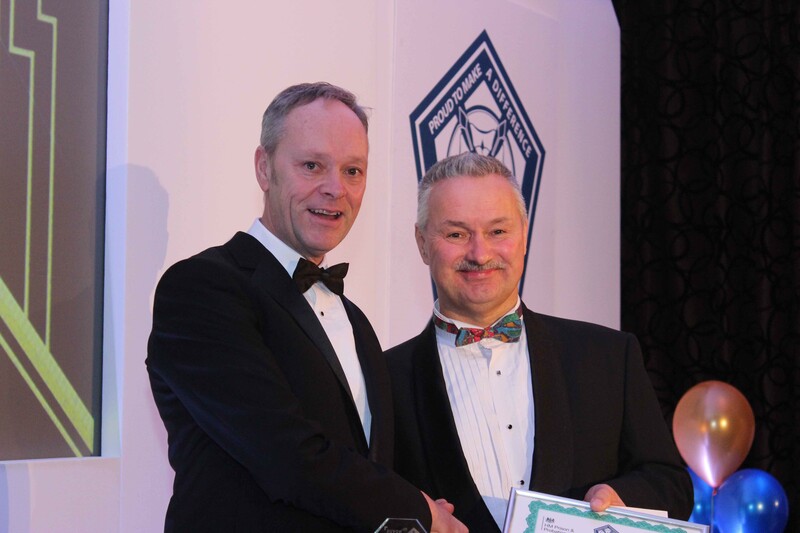 Instructors are regularly recognised for their contribution to changing lives in prison, such as HMP Lindholme Instructor, Dave Clark who recently won the Yorkshire Changing Lives regional award and HMP Kirkham Instructor, Ray Stuart who was nominated by a prisoner and commended in the 2018 Bulter Trust Awards. "The MCF bicycle repair workshop is a thriving environment with a sense of purpose and values, and offers a unique element of our establishment regime. I am hopeful that the combination of technical skill and knowledge, ...along with the learning about community, society and lives of others, will bring real benefits to the lives and prospects of our men." Graham Beck, Governor, HMP Kirkham. MCF Bike workshop trainee, HMP Liverpool and HMP Kirkham: "I get great pleasure out of repairing bikes for MCF: I am helping others and giving something back to the community. I now have the Velotech Bronze, and am going for gold. I am looking forward to a career that I could once only have dreamed of. This bike workshop is the beginning of my future and my new life once I am released." This trainee has since left HMP Kirkham and has secured a full time role as a bike mechanic. By supporting our crowdfunding campaign you will be directly contributing to the ongoing professional development of John and Scott and ensuring the future income generation opportunities of the Shipley Bikery. In 2017, MCF provided trainee mechanic positions to approximately 500 prisoners, time otherwise spent in cells or doing packing/ assembly work. We need funds to continue supporting the prison workshops, so that more trainees in prisons to have the same experience in the MCF bike workshops and the same opportunities for a fresh start on release. MCF reflective snap band - a must for cyclists who want to be seen by other road users. 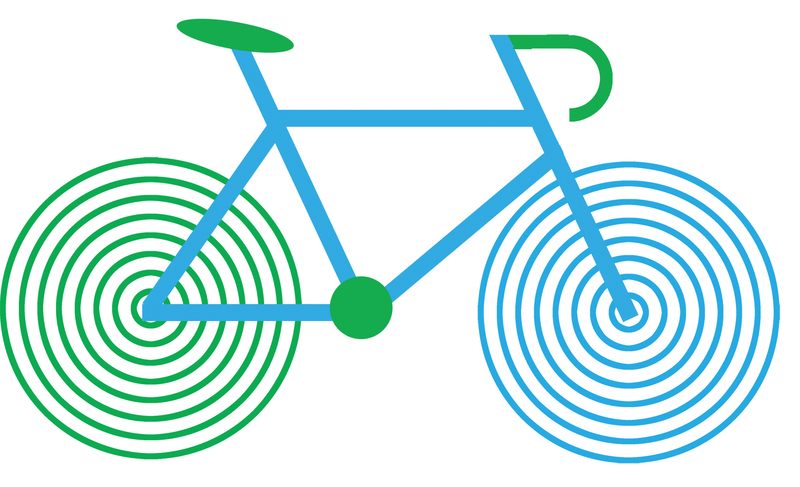 We'll send you a voucher for a free basic bike service at the MCF Bikery in Shipley. Our experienced mechanics will ensure your brakes, gears, tyres and bearings are in good working order - keeping your bike going for many more miles.